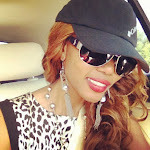 SPORAH TV: CHECK OUT WHO IS ON THE SPORAH SHOW THIS WEEK.! 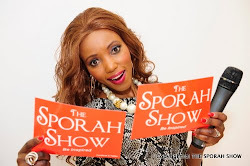 CHECK OUT WHO IS ON THE SPORAH SHOW THIS WEEK.! Leila telling us how being a mother changed her life..! "it changed my life, you can grow up over night as it comes with a great responsibility, i grew up more and love my mother more after seeing first hand what she went through"
THEN Dorian Graze will talk us through their NEW CD "IN THE FRAME"
Florence who is a self-styled business woman with no limiting beliefs. THE SPORAH SHOW Shining Light. Cute boys @DORIAN GRAZE Excellent video n awesome tune. The ugandan lady was too shy for tv, din't like it that much. HONGERA SANA JAMANI SPORAH SHOW YAKO INAZIDIKUKUA KILA SIKU, MUNGU AKUSAIDIE. How much do you charge per advert on this website? i think you should put your prices too. 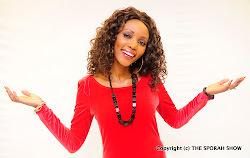 what takes to appear on the sporah show? ?